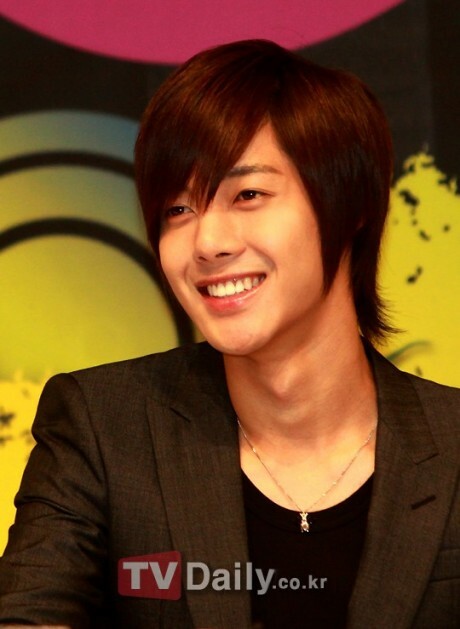 It has been announced that SS501’s Kim Hyun Joong will release an album next year with his new label, Keyeast. On the 26th, a press conference was held for the drama Playful Kiss. There is a good possibility that the album will be with all five members. Stay tuned on allkpop for more information about this matter.